Bright lights, loud pipes, and defensive driving, are good for safety, but they don’t prevent all motorcycle-car crashes. As many already know, when a motorcycle and a car crash, the people on the motorcycle are almost always seriously injured or killed. 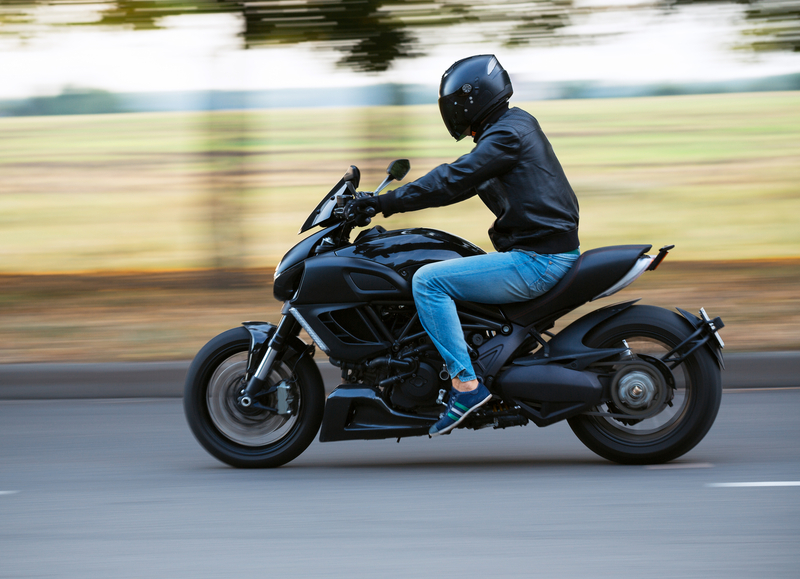 Because motorcycle-car crashes often involve severe orthopedic injuries, it is important for your attorney to have a solid understanding of those types of injuries, the treatment involved, and the long-term consequences. Fractured bones may mend, but the long-term injuries (and their consequences) often last a lifetime. Fractures can lead to premature arthritis of the joints affected. Hardware used to repair the fracture may cause future complications. There may be restrictions and disability that result from even the very best surgical result. Thanks to better helmets, closed head injuries are less frequent than they were years ago in motorcycle-car crashes, but they are much more common in these crashes than in car on car crashes. Closed head injuries can be obvious, but they also can be subtle. Because any closed head injury can have life altering consequences, it’s important your attorney be experienced in dealing with closed head injuries, how to identify them, available treatments, and long term effects. It is not unusual for medical bills from a motorcycle-car crash to exceed $100,000. So another critical aspect of effectively handling motorcycle-car crashes is a thorough evaluation of all sources of recovery. This means: (1) all insurance available to the at-fault party (which may be more than just the insurance on the car he was driving); (2) all potential uninsured/underinsured motorist coverage (which is not only the uninsured/underinsured motorist coverage on your motorcycle); and, (3) the at-fault party’s personal assets. Ann-Margaret Perkins has handled motorcycle-car crashes for 25 years and has fought for and received recoveries beyond insurance coverage where appropriate.